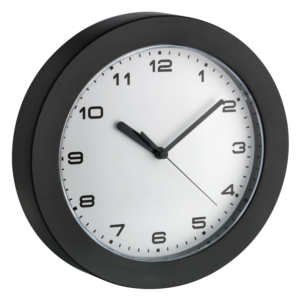 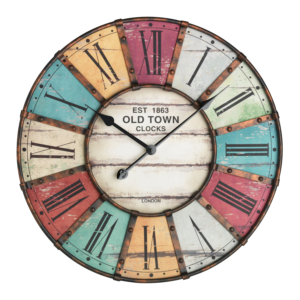 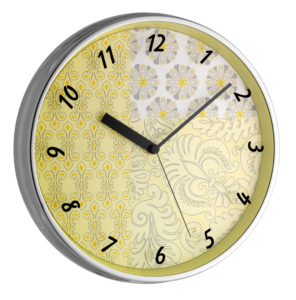 This modern wall clock from TFA with its clear design goes well with any interior décor. 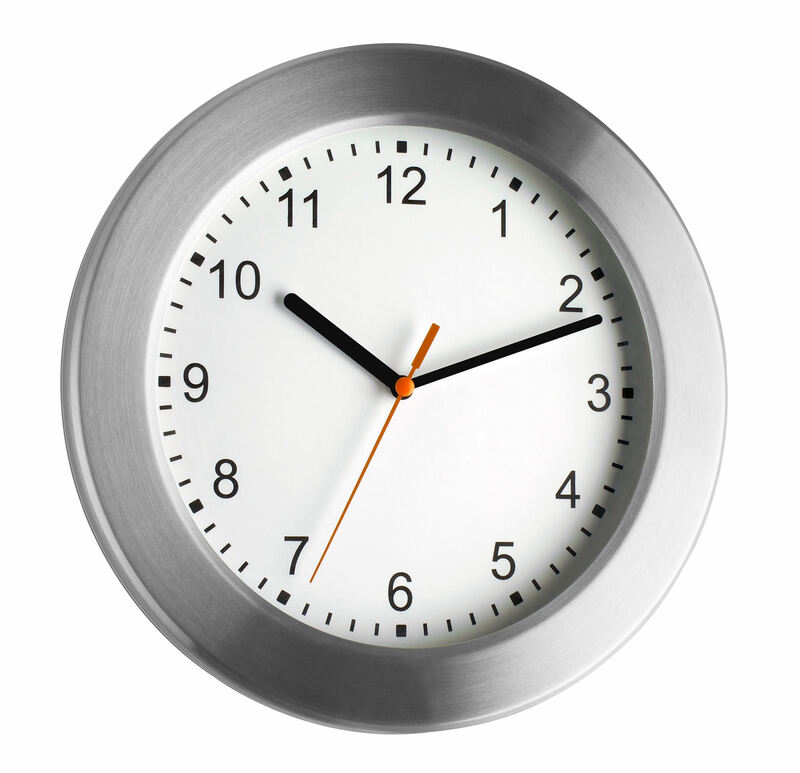 The wide frame made of brushed aluminium and the classic dial emphasise its timeless character. 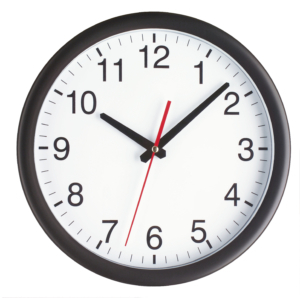 The clock has a high-quality, real glass cover.